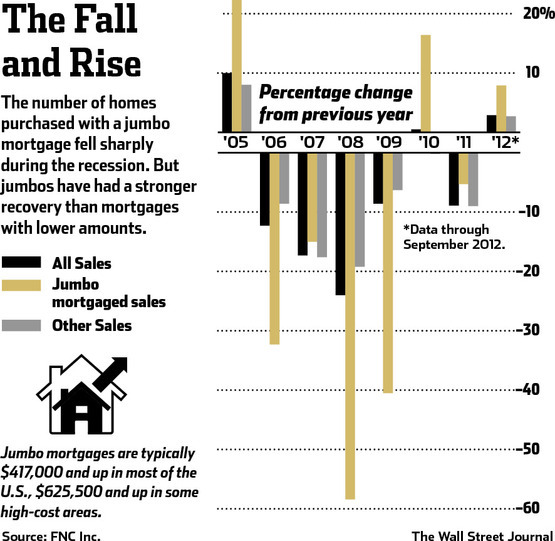 Home sales using a jumbo mortgage had year-over-year growth of 7.9% through September, compared with 2.7% for nonjumbo sales, according to an analysis for The Wall Street Journal by mortgage-technology company FNC. Could this be a sign that credit is thawing a bit more quickly at upper end of the market? Capital Economics Ltd., in a recent research note, found that jumbo loans are going to borrowers with credit scores as low as 700, compared with 720 or higher previously, and that financing has generally reached $2 million from a previous upper limit of $1.5 million. 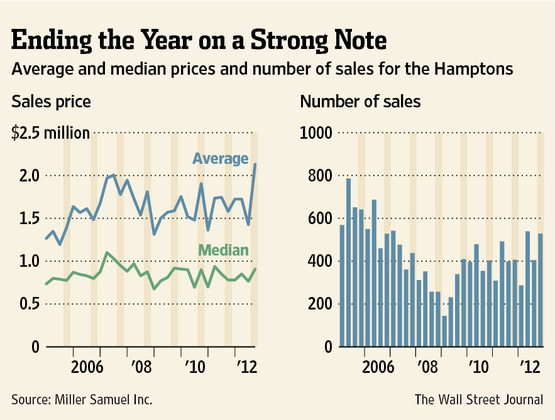 Also, the floor for a jumbo loan fell in some high-cost areas last fall. 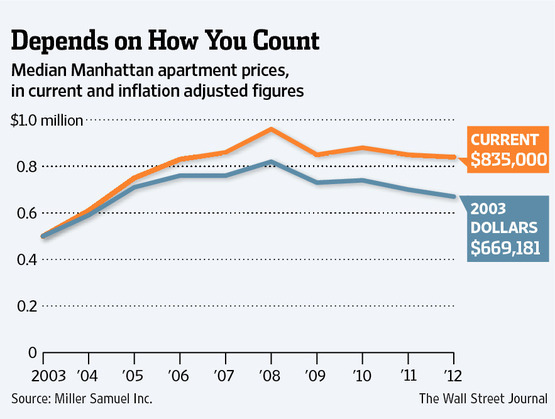 In Los Angeles and New York, for example, the definition of a jumbo dropped to $625,500 and up from $729,750 and up. With the lower floor, a loan of $700,000 would now be a jumbo loan. So the fact that jumbo volume is up 7.9% versus 2.7% reflects it being calculated from a much lower base number, and with lower jumbo thresholds, more loans are being classified as jumbo. This likely resulted in a somewhat larger jumbo market share, reaching 5.5% of total mortgages in 2012 compared to 5.2% in 2011. My takeaway here is that jumbos are not growing at 3x the rate of conforming as FNC seems to be suggesting, but jumbos (5.5% of the first mortgage market) are more likely consistent with the balance of the mortgage market. 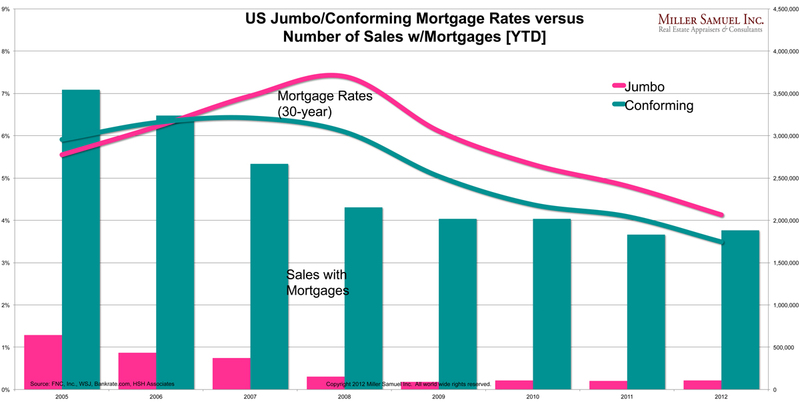 Since jumbos have no real secondary market to allow mortgage lenders to free up their capital to lend more, jumbos are actually performing amazingly well however you slice it, just not better than conforming mortgages. I wrote “The Decline In Inventory Right Now is NOT a Good Sign” back in February, but there has been a more refined discussion about low inventory recently. 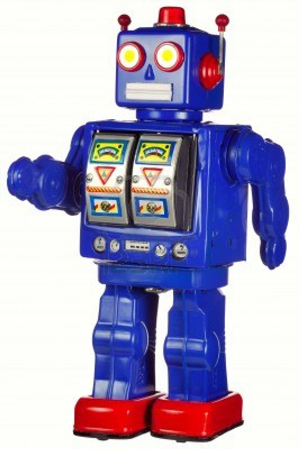 Back then my orientation was more about the “robo-signing” scandal causing a drop in distressed listings as servicers held back supply – as well as the lack of confidence by sellers over whether they can achieve their price. Stan Humphries, chief economist of Zillow has been a guest on my podcast and penned a great piece about it a few weeks ago called “The Connection Between Negative Equity, Inventory Shortage and Increasing Home Values: Why the Bottom Won’t Be as Boring as We Expected” tackling the impact of negative equity on inventory. 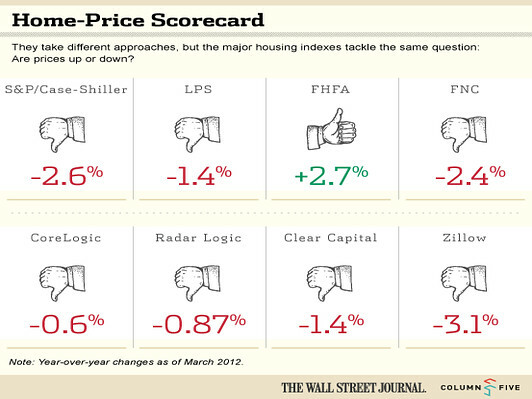 CoreLogic reported (via Nick Timiraos/WSJ) that the supply of homes for sale declines as negative equity increases. 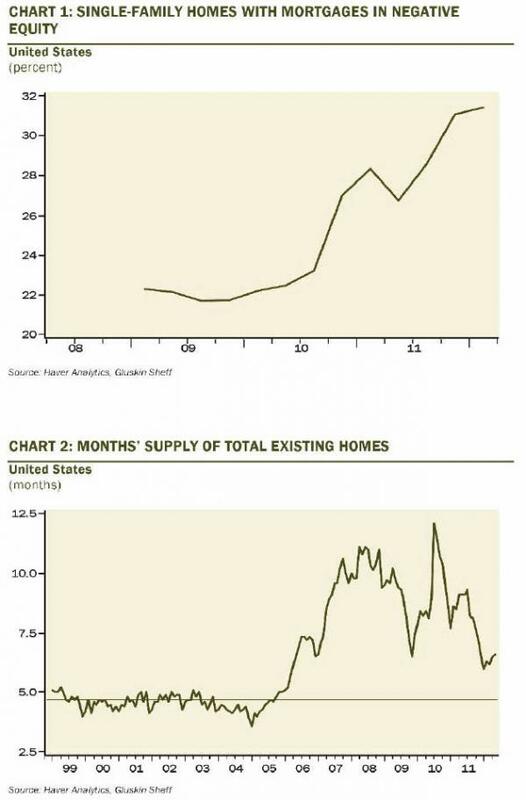 David Rosenberg, chief economist as Gluskin-Sheff, and whom I had the pleasure of meeting with for dinner a few months ago, presented a great series of charts in his newsletter (via ZeroHedge). It basically presents the idea that “upside-downers” ie those with negative equity, can’t list their homes for sale because they don’t have equity (or enough equity) for the next one. 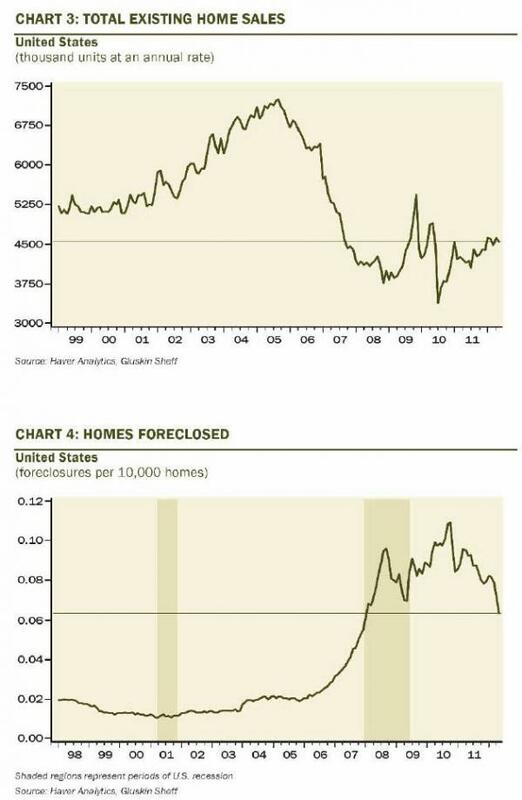 According to data cited by the USA Today, the supply backlog where over half of homeowners are “upside down” on their mortgage is at 4.7 months’; in areas where “upside down” borrowers make up less than 10% of the market, the listed inventory is closer to 8.3 months’ supply. 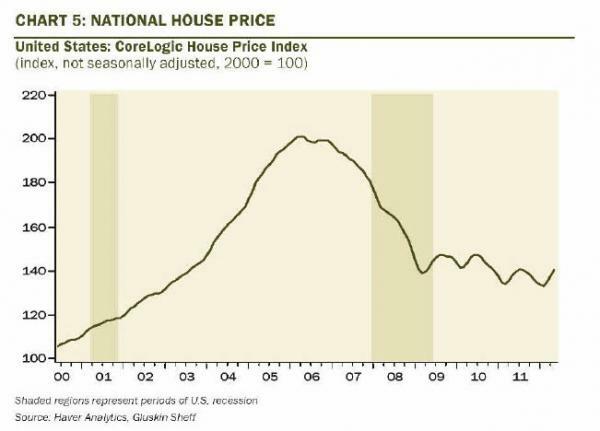 In other words, in markets with unusually tight inventory, prices are being “goosed” higher, not because the housing market is improving, but because there are fewer houses in the game. 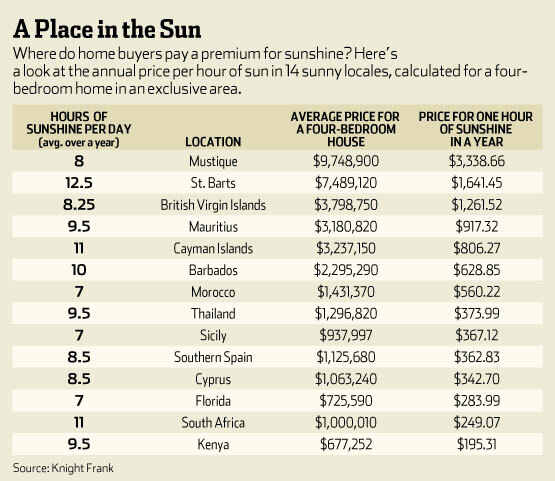 Low mortgage rates are artificially creating excess demand, with those buyers fighting over the slim pickings of sellers who can actually sell. 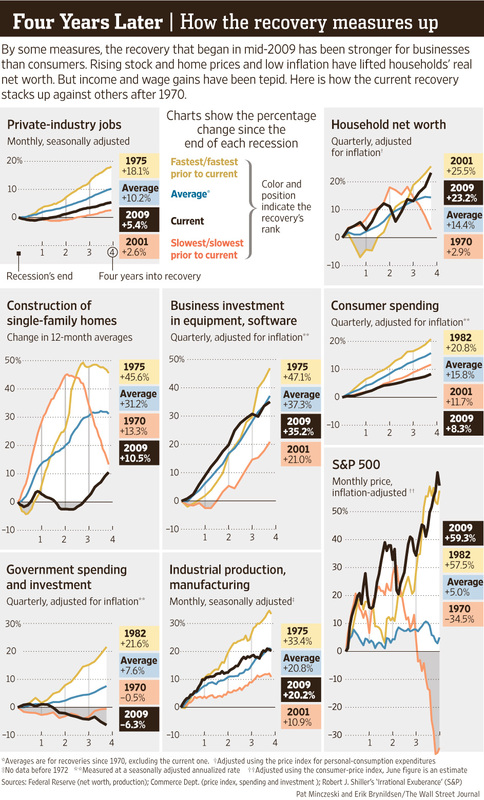 That, my friends, is NOT a housing recovery.